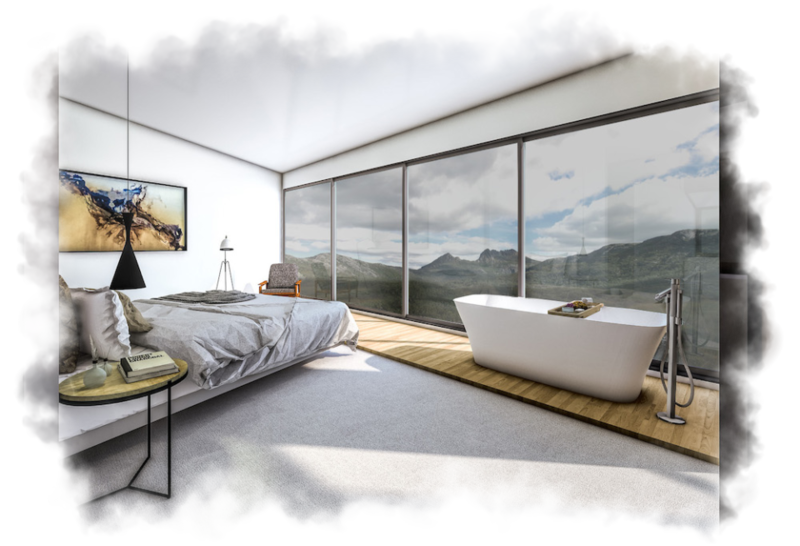 Our Cradle is set to be Tasmania’s finest example of luxury destination accommodation, offering guests the opportunity to experience the essence of Tasmania. 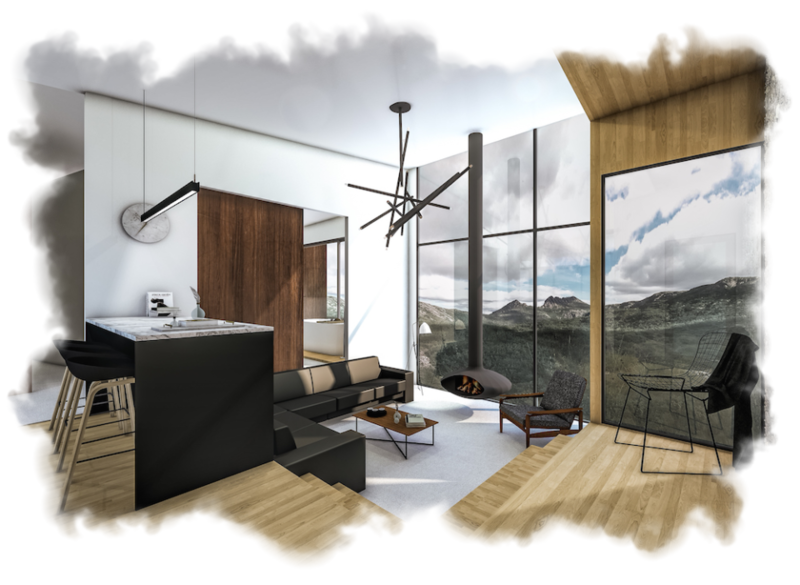 Each architecturally designed leisure suite and studio apartment offer an exclusive, unsurpassed view of Tasmania’s Cradle Mountain. In full view of the iconic Cradle Mountain, guests soak up the provenance and splendour of such a location, nestled among ancient, untouched Tasmanian bushland. Thanks to the lie of the land, Our Cradle encompasses private walking tracks that lead to a secluded star gazing platform, as well as six leisure suites and 36 studio apartments that are carefully tucked away from view. S. Group are a unique multi-disciplinary studio that integrates architecture, strategic creative design and marketing. 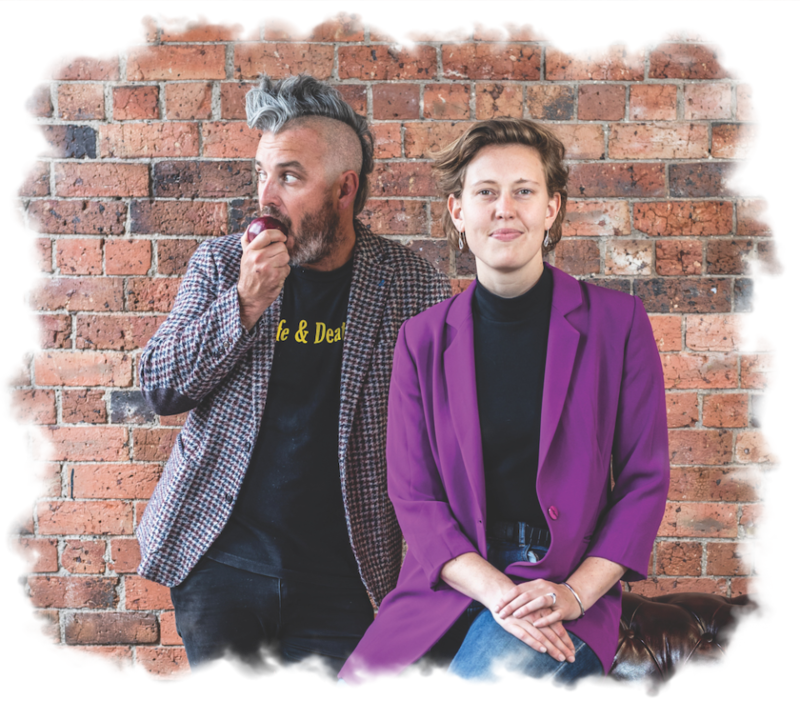 They offer a leading combination of specialist knowledge, resources, capability and scale, and are driven by their ultimate vision to use their skills and capital to positively impact their communities both locally and globally. With materials and tones selected specifically to ensure the accommodations sit back into their incredible setting, Our Cradle has been designed to be simultaneously striking and subtle. Sharp angles juxtapose the softness of the surrounding bushland to create a harmonious whole. Simon McDermott, also known as ‘The Man Behind Cradle’, comes from a long line of Tasmanian tourism pioneers. From a young age, he’s been instilled with passion, drive, and the longing to add to his family history and create a legacy for his own children. 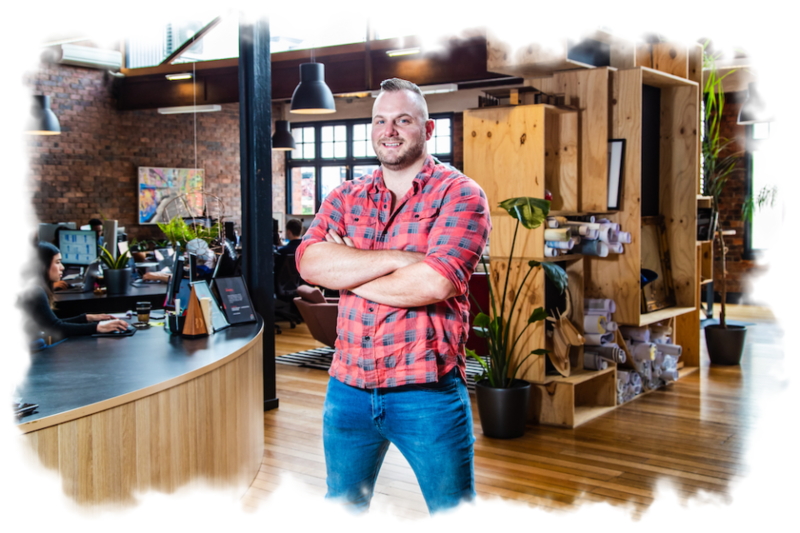 Simon wishes to invite people to experience the soul of Tasmania in a way never done before. To experience the splendour of Cradle Mountain in luxury, nestled among the ancient Tasmanian bushland. Architecture. Brand & Marketing by S.